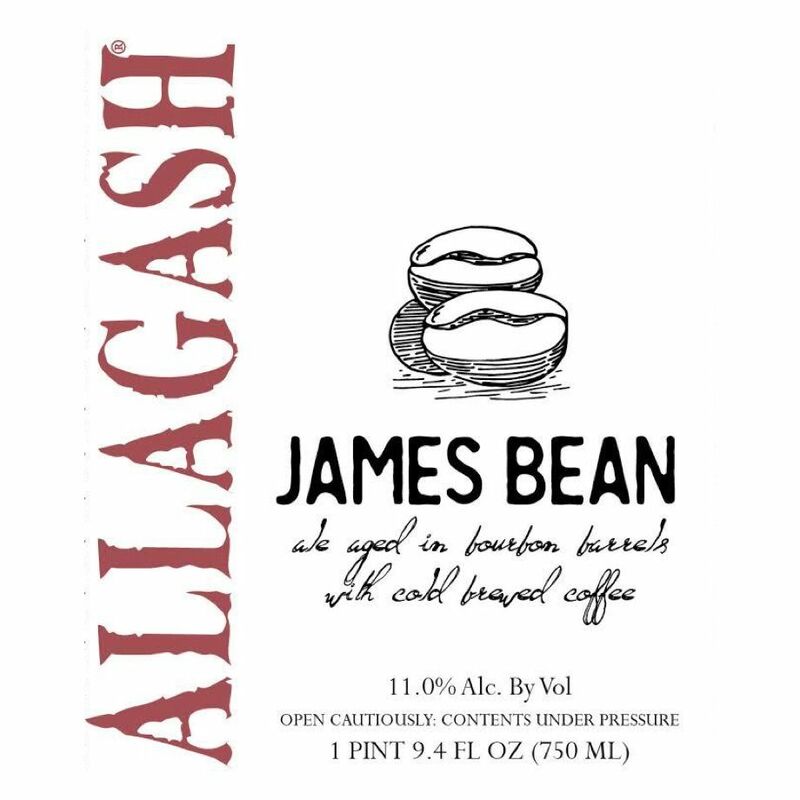 "James Bean is a bourbon barrel aged, Belgian-style strong ale that is infused with cold press coffee, post fermentation. 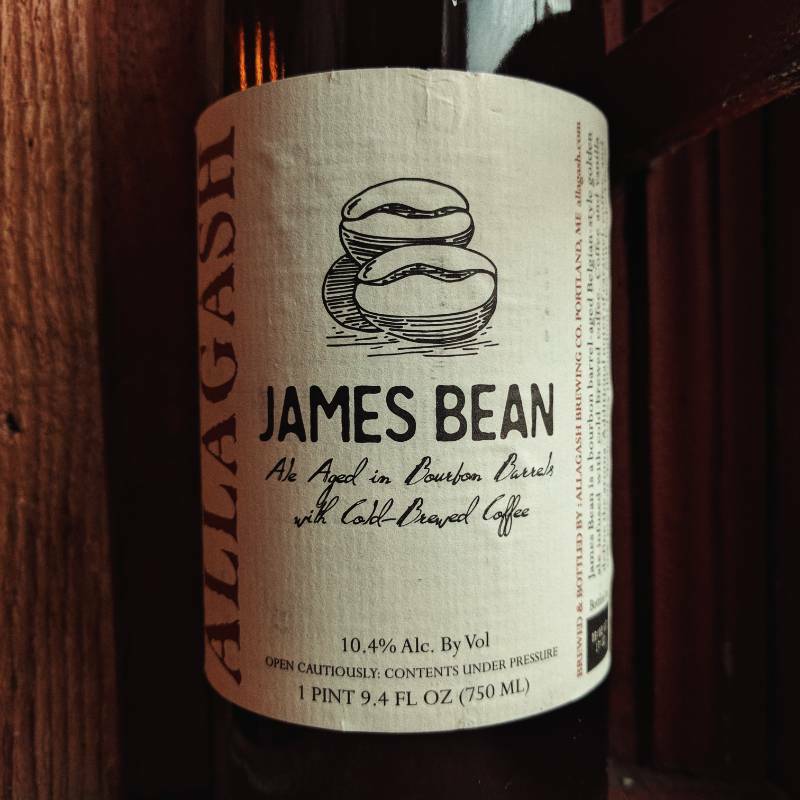 Coffee, vanilla and bourbon dominate the aroma. 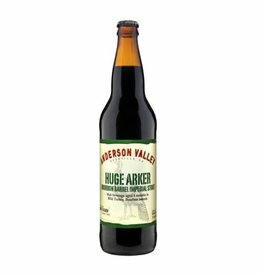 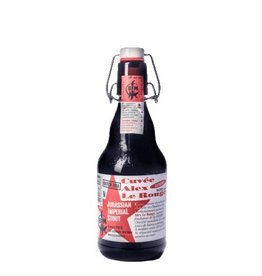 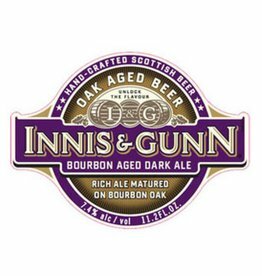 Flavors of caramel, coffee, bourbon, and oak present themselves throughout this full-bodied beer. 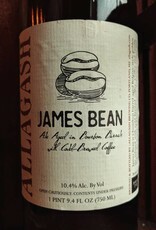 The coffee used in James Bean is Speckled Ax, roasted right here in Maine. 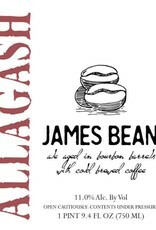 The beans used are Ethiopia Amaro Gayo and are known for their lush blackberry and blueberry fruit flavors."